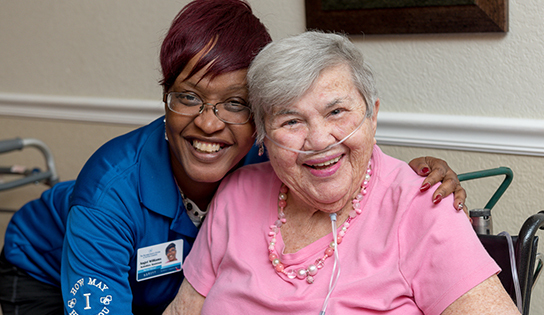 Our outstanding Respiratory Program enhances the quality of life of pulmonary compromised individuals. Whether the patient is trach-dependent or was recently weaned off a ventilator, our team of Pulmonary Specialists, Licensed Respiratory Therapists and Rehabilitation Experts deliver all-encompassing care that includes administering of oxygen, administering drugs to the lungs, monitoring cardiopulmonary systems, measuring lung function, and specialized rehabilitation regimens. As the patients learn to overcome the challenges associated with their condition, they and their families receive an unparalleled level of support.